Matt and Ben spend an entire episode focused on what happens BEFORE a movie is released. 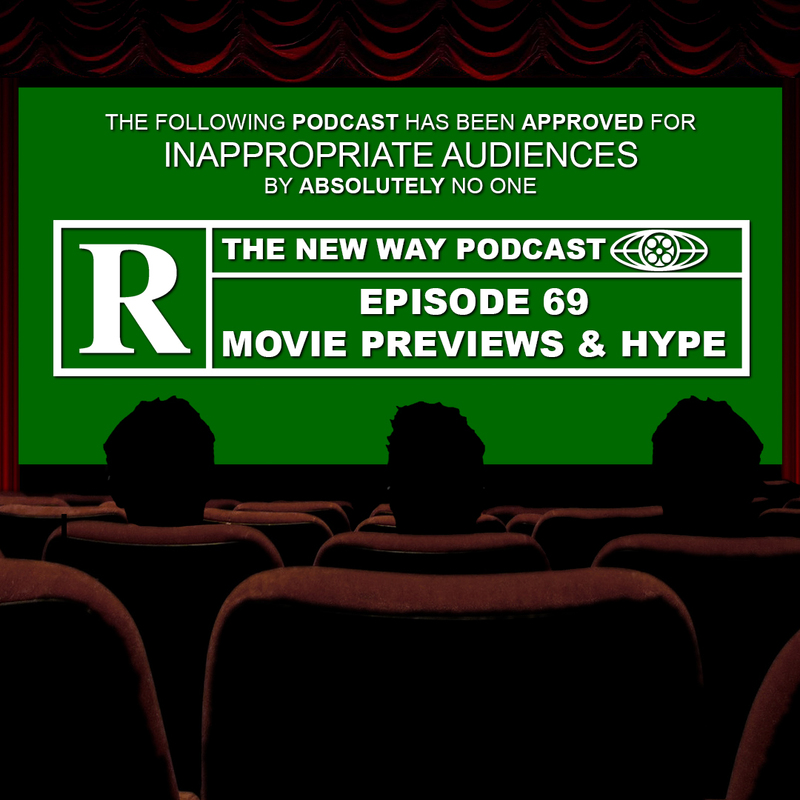 This week’s discussion is all about movie previews and hype as the boys go deep into detail on history’s best trailers, marketing pushes and hype. You might not remember The Blair Witch, but you definitely remember it sweeping the nation. How about the trailer for Independence Day? We cover it all. All that and more on this week’s episode of The New Way Podcast.